Alter Ego de Château Palmer 2011. The Alter Ego of Château in 2011 has a garnet red color. On the nose aromas of black fruits and spices. The palate is frank with red fruit flavors with silky tannins. The finish is long and tasty. 59,50 € tax excl. 71,40 € tax incl. 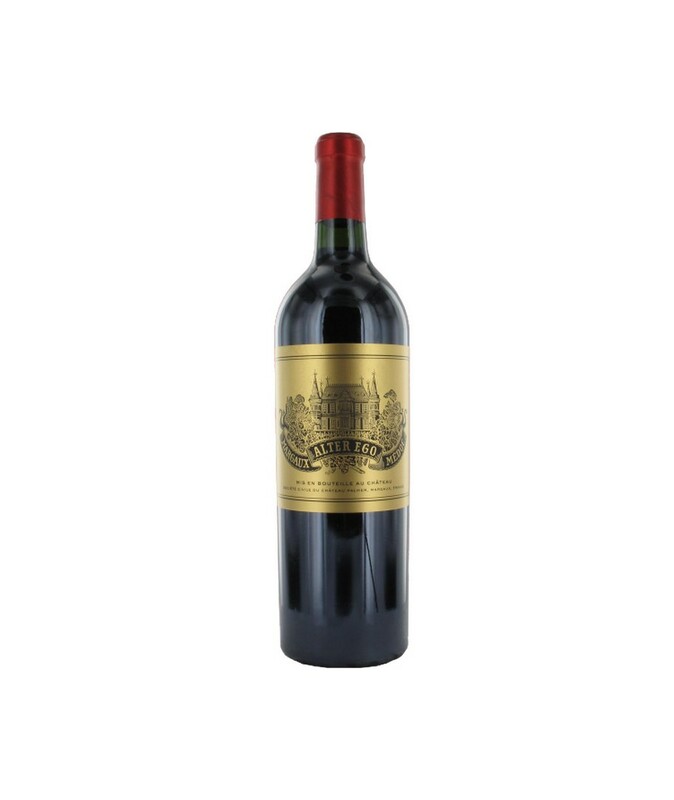 The Château Palmer is a vineyard located in Cantenac in the Gironde, under the direction of the talented Thomas Duroux. Benefiting from an exceptional terroir, Château Palmer was one of the pioneers in learning about biodynamics on the vineyard in 2008.